Fallout 76 is better with friends! 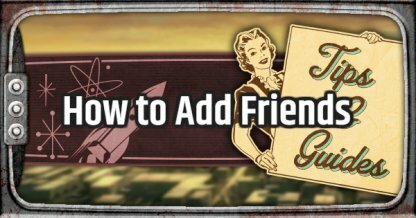 Find out how to add friends across different platforms & how to team up in Fallout 76 in this guide! You will need the Bethesda.Net username of your friend to be able to add them in the PC version of the game. 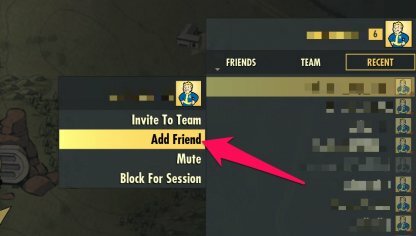 Send them a Friend Request by inputting their username in the Social Menu of Fallout 76. 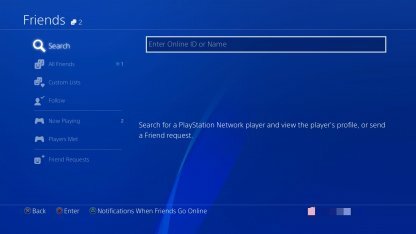 Adding friends on PS4 and XBOX will require you to add them through the PS Network or XBOX Live. You can't send friend requests through the Social Menu of the game for consoles. 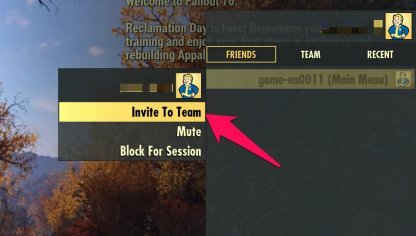 The friends you have in your PS Network and XBOX Live will appear in the Social Menu automatically if they have or are playing Fallout 76. From there, you can join servers to play together! 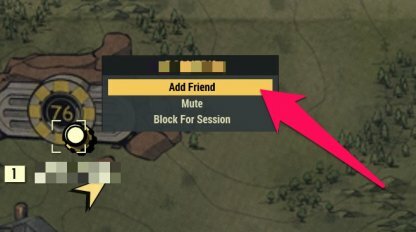 For players that you meet in the game, adding them is as simple as going to the Social Menu's Recent Tab. Just select their name from the list then send a friend request! Alternatively, you can also add friends in the Map. Hover and select their Marker in the Map to get the option to send them a friend request. 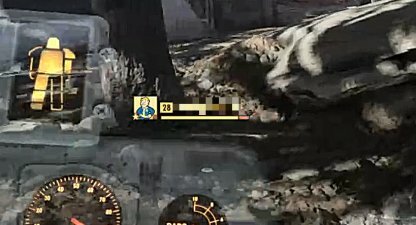 Unfortunately, there is no cross-platform play in Fallout 76. You can only add friends and play with people from the same platform that you are using. You can ask any player to join your team in-game. You will get a prompt to send Team Invites when you're near another player. They'll have to accept it first though for you be in the same team. Players can also invite friends to join their team through the Social Menu. Select the name of your friend from the list and pick the Invite to Team option. You can't team up with someone who is playing in another server. You will have to join the same server to be able to play together. Fast traveling to your teammates is completely free! A good strategy when traveling together is for one teammate to fast travel to the location first then the rest of the team can just fast travel to them. Selecting their darker yellow icon on the map will open an actions menu for you! From there, you can choose to fast travel to them. Once in a team, you will see your teammember's health at the left side of the screen. Keep track of their status when exploring the wastelands through this. 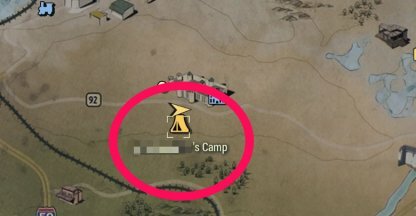 The Camps of your teammates will be marked on the map with a golden tent similar to your own. You can fast travel to each others camps freely with this. Check Out Camp Tips Here! 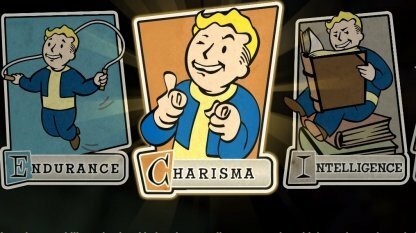 Charisma cards can help you have supportive effects for your teams, from reviving other players to gaining additional XP when with your team mates. If you always play the game with your friends, don't miss the attribute! Check Out Charisma Perk Cards Here!